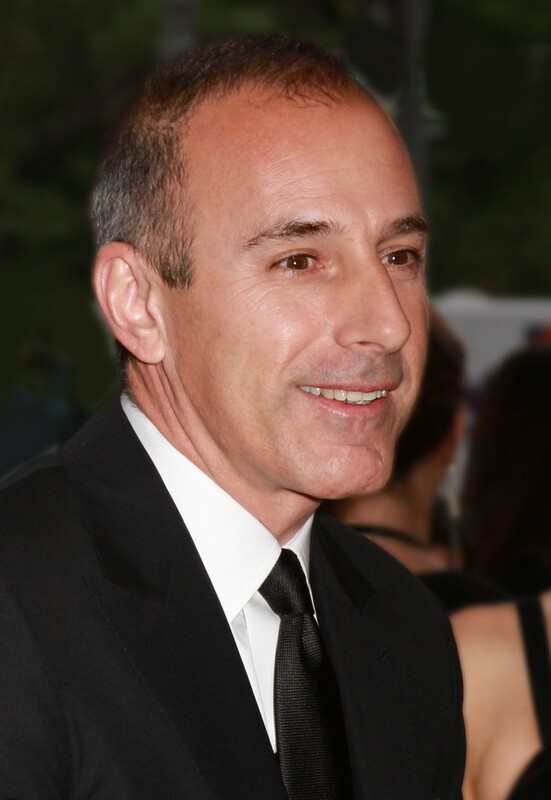 WHO: Matt Lauer can’t seem to get a break these days, yet when we watch him in the morning, he’s still a pro. We’re not switching channels. 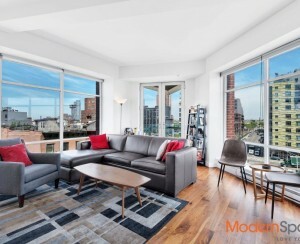 WHERE: The co-anchor of “Today” lives on the Upper East Side, where the median sales price is 1.25 million and the median rental price is $3,000, according to StreetEasy.